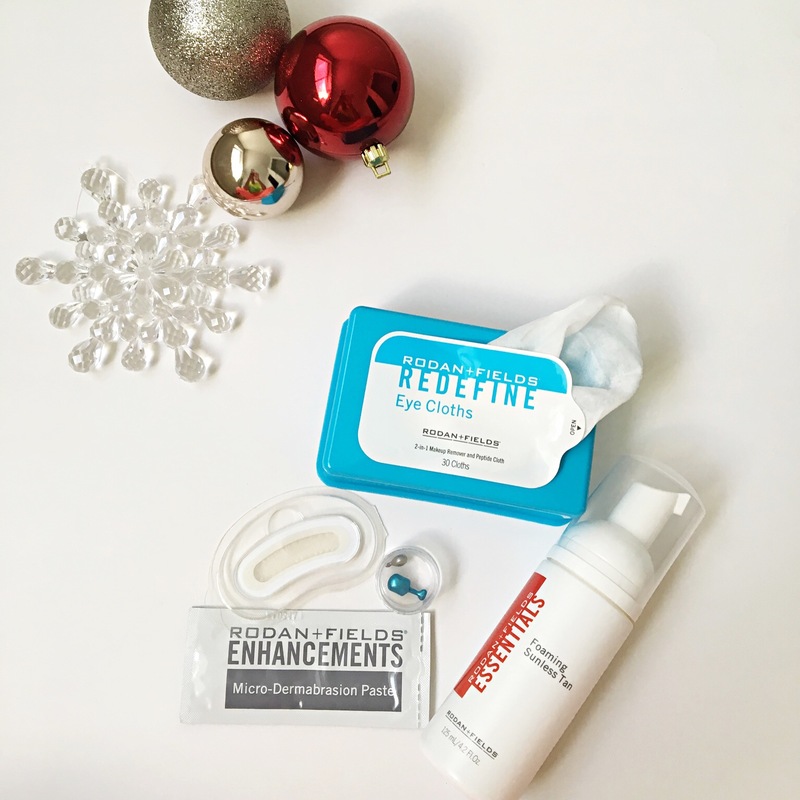 Want to look your best this holiday season and help your skin survive this harsh winter? 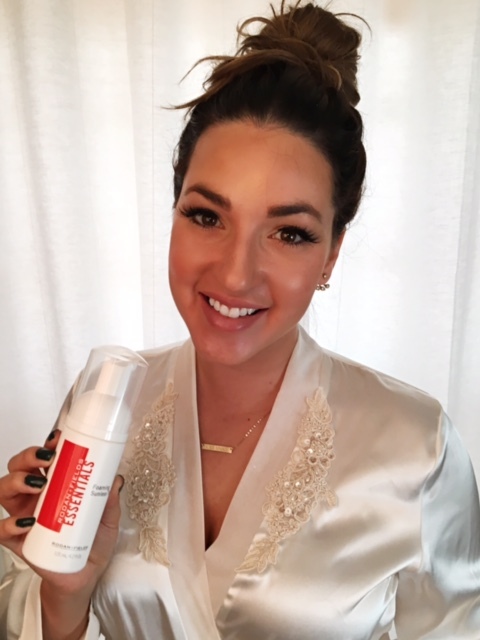 Well, here are some of my favorite tips/tricks to getting that picture perfect holiday glow. Hope you enjoy them as much as I do! ** Smooths expression lines with proprietary Liquid Cone Technology that meld line-defying peptides and hyaluronic acid directly into the wrinkle for a more youthful appearance. 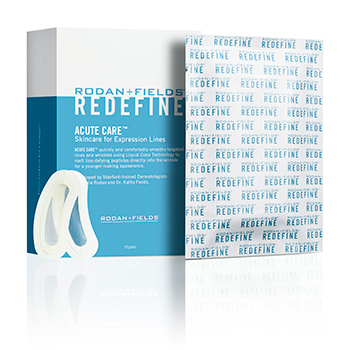 ** Was 1 of 5 Rodan+Fields products recently featured in Allure’s Best of Beauty Issue. 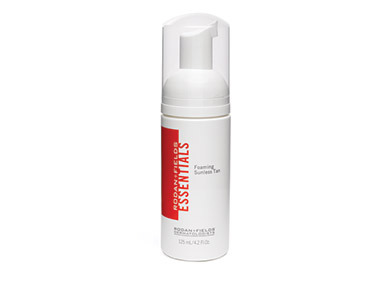 ** Oil-free formula; uses sugar and salt to gently exfoliate; helps facilitate cell-turnover. ** Skin looks brighter after just one use. **Provides even-looking skin tone and smooths skin texture. **Water may be added to reduce & control exfoliation (can be used on all skin types, except sensitive skin). ** Moisturizing treatment with photostable broad spectrum SPF 30 protection. 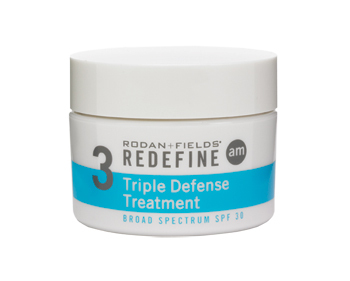 ** Contains a clinically proven concentration of powerful peptides to reduce the appearance of lines and wrinkles and visibly firm skin. 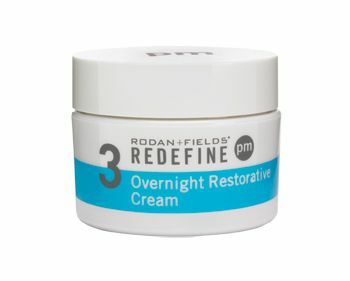 **Ultra-hydrating cream replenishes skin’s natural moisturizing factors while you sleep for skin that looks visibly firmer and less-lined in the morning. 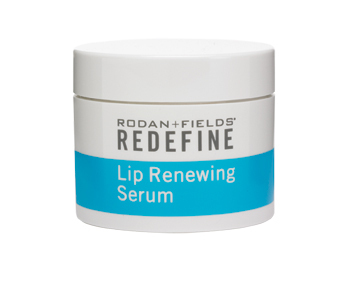 ** Your lips will look naturally full, rosier & defined. ** Each peptide & antioxidant rich capsule helps lips retain natural moisturizing factors, visibly smooths lip texture and reduces the appearance of lip wrinkles! **Lightweight, oil-free, applies easily & dries quickly. **Natural looking color without exposure to harmful UV rays. **RF-D Cell technology helps the tan last longer. **Antioxidant vitamins A, C & E protect skin. 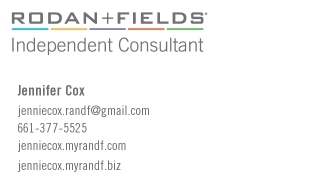 Contact Jennifer Cox to purchase individual products! 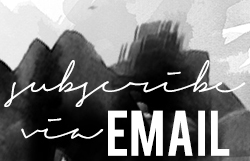 You can also become a preferred costumer and in Decemeber 2015, when you mention this blog post, She will personally reimburse you your one-time enrollment fee ($19.95). 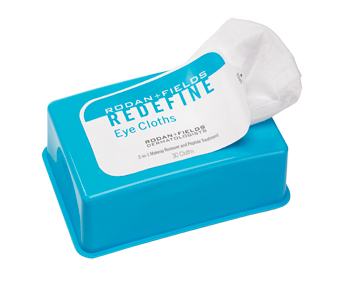 Also, with a purchase of $150.00+, she will also send you a REDEFINE Eye Cloths as a special gift from her. Hope these tips help you look your best for all those fun parties and photo moments. Thanks for stopping by! 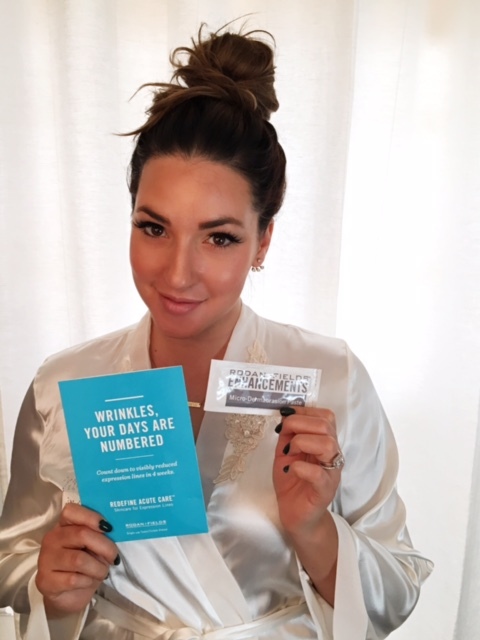 OK, I’m super excited to share with you all some of my skin care secrets! Well, they’re not really secrets… but I have been asked many times about what I do to care for my skin. I wasn’t born with great skin and have never had a flawless complexion. 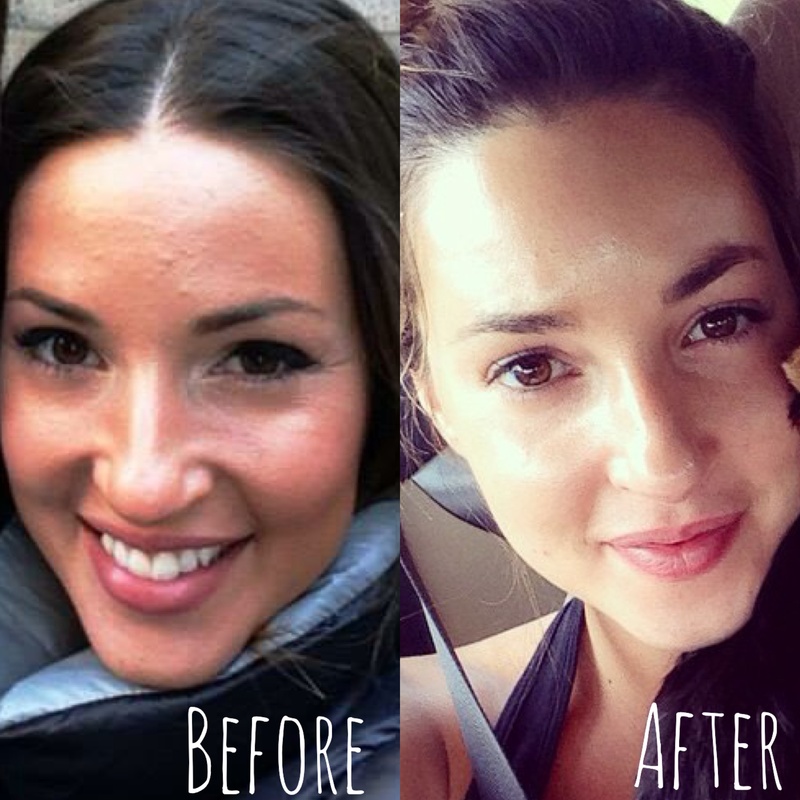 But, after I started my monthly facials, my skin transformed completely and I’m in LOVE with it! 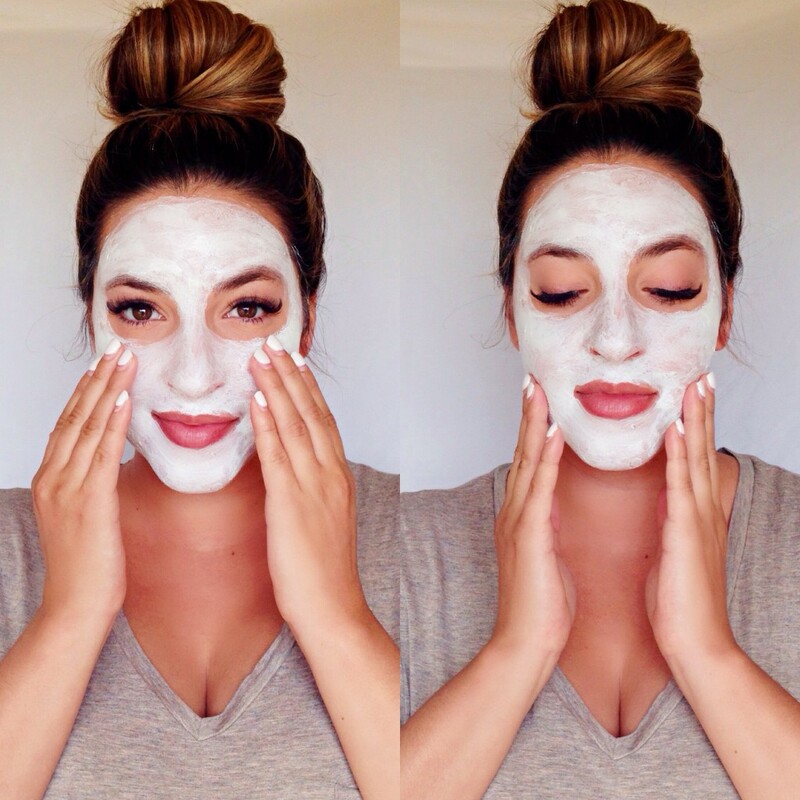 The facial usually lasts an hour and a half depending on your skin’s condition. 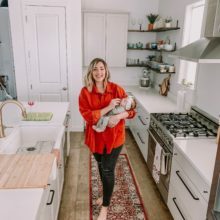 I go religiously once a month, but the facialist will instruct you when to go and what to do at home specifically for your skin-type and condition. Everyone is different so you may only need to come every 6 weeks, or you may need to come every 2 weeks. There isn’t a “one size fits all” with skin care and the facialist will consult you on what your skin needs to make it amazing. My AT HOME skin routine includes the products shown above. Usually right after my facial I am given specific instructions for the next 3 days. I have oily skin and this is what my usual routine (morning and night) consists of. 1. 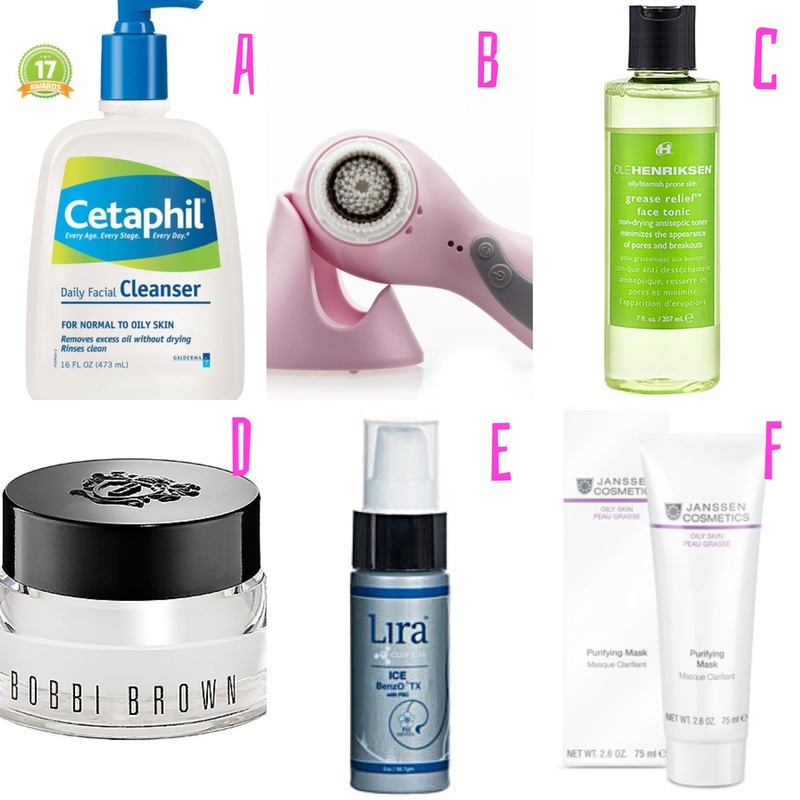 Facial cleansing (A) with Clarisonic (B) – I usually just use my Clarisonic at night. I purchase the purifying mask (F) from my facialist so I can use it WEEKLY as well. It makes a huge difference! The acne cream also needs to be purchased from a licensed practitioner. 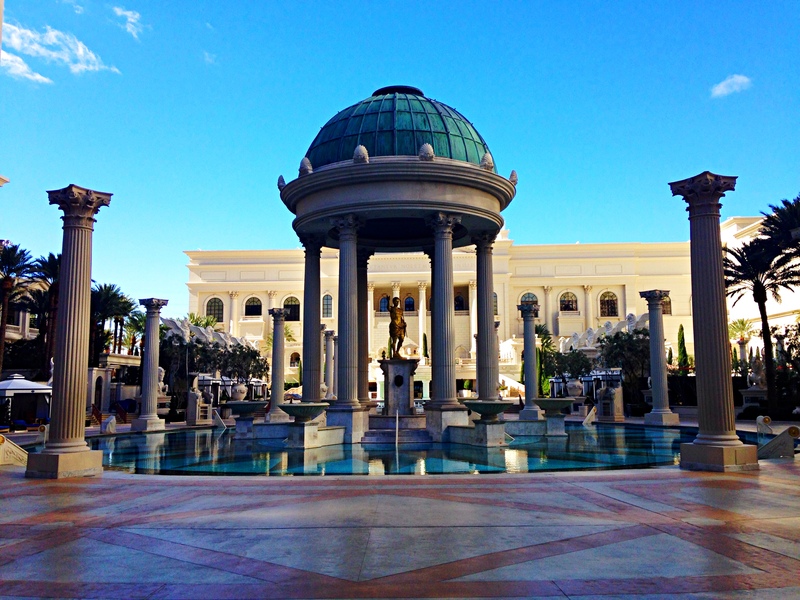 **If you’re not in Utah then find a facialist and ask them if they do the facial listed above. I HIGHLY recommend it. Have a beautiful Wednesday and thanks for stopping by! Hello Lovelies!! Tons of people have asked me how I get my soft, smooth skin. Along with the proper skin care routine that I’ll be posting about in another post, I love exfoliating!! 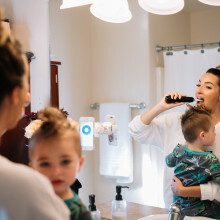 Exfoliating on a regular basis — once or twice a week for mild exfoliation, once or twice a month for more intense treatments — can improve the results of your skin care routine and help rejuvenate your skin. Whether you have dry, normal, oily or sensitive skin, exfoliation can bring new life to your complexion. 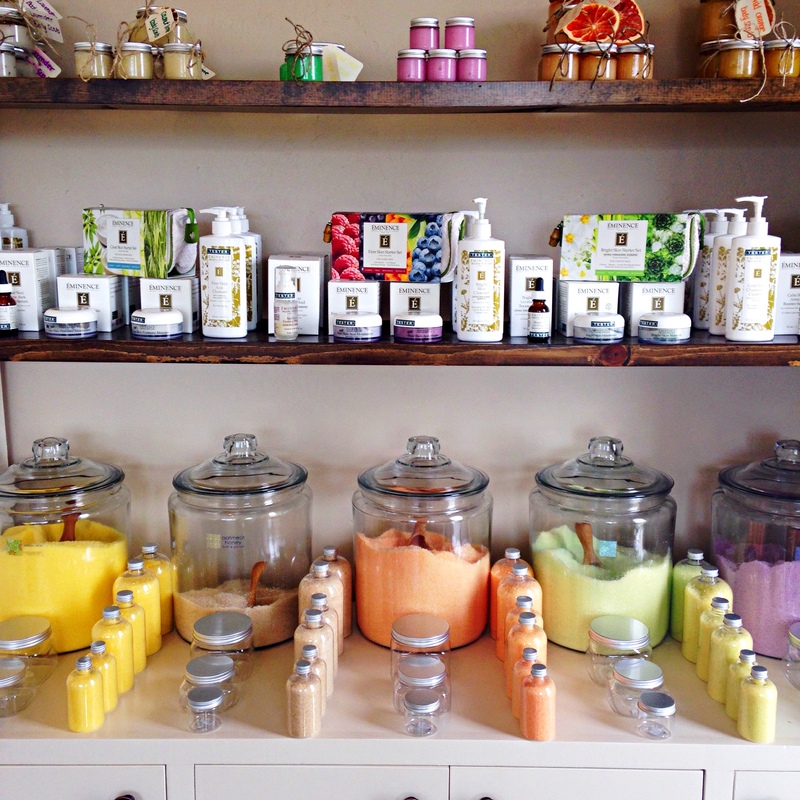 Here is a little info on my favorite scrubs for the whole body! Lips: I absolutely love the Lush Mint Julips scrub because of how yummy it tastes! It makes my lips super soft and helps my lipsticks look smooth on. I always use lip balm as well to make sure my lips are moisturized. 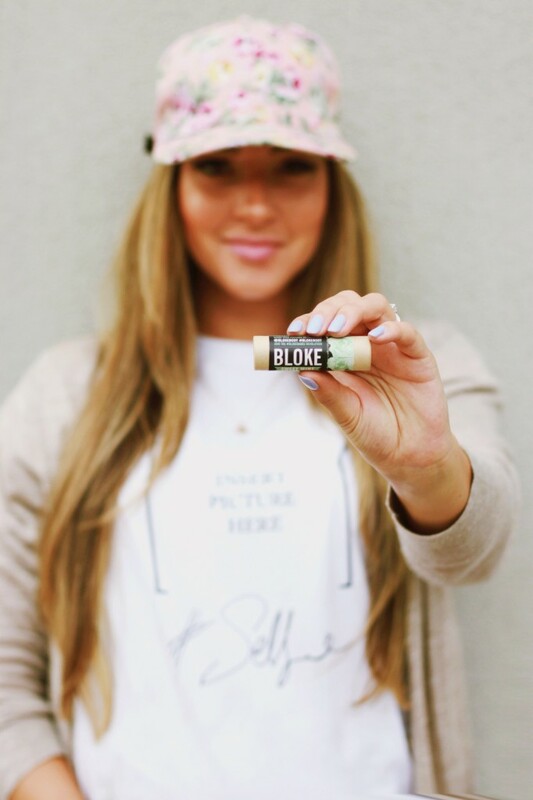 I recommend the Mint Lip Balm from Bloke! 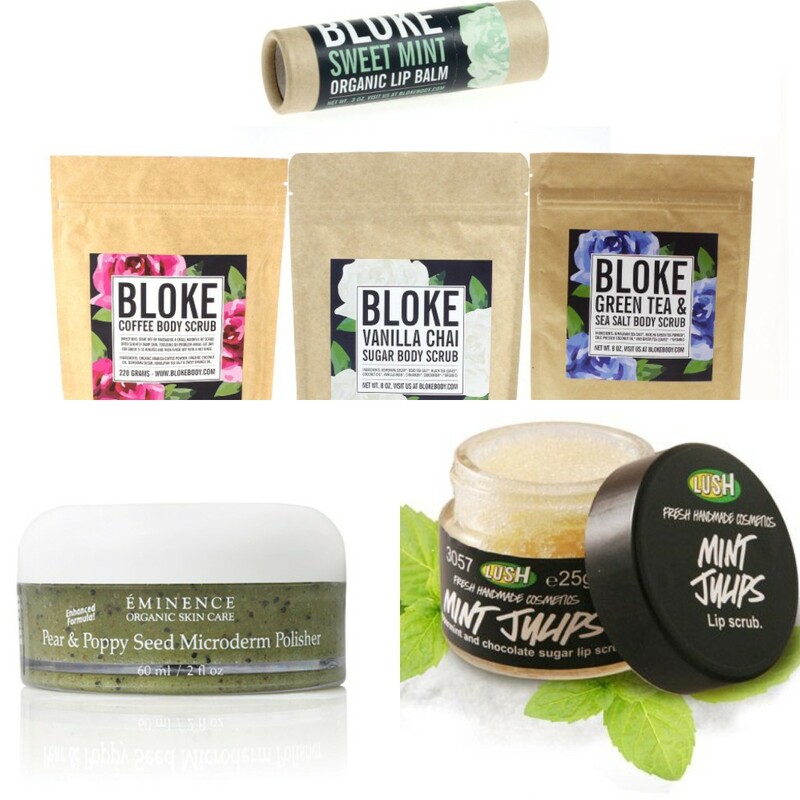 Body: My two favorite body scrub products are from Bloke and Calm Spa Boutique. The Bloke scrubs are all AMAZING! All scrubs help keep your skin smooth and moisturized but each of them have their own special trick. The Green Tea & Sea Salt Scrub gently fights blemishes and reduces redness & irritation caused by acne and other skin conditions. 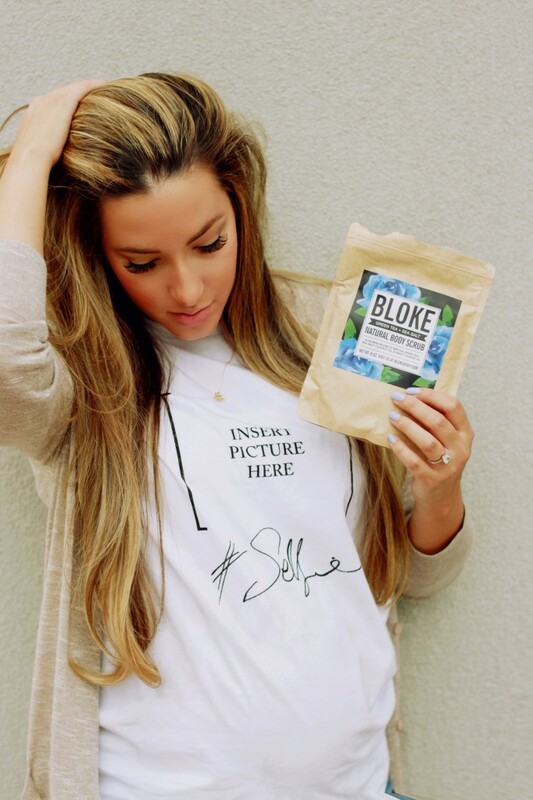 The Coffee Scrub stimulates blood flow and targets cellulite and stretch marks. And the Vanilla & Chai Sugar Scrub smells delicious and is perfect for any skin type. The raw brown sugar and sea salt exfoliate dead skin cells to keep your skin smooth and glowing. 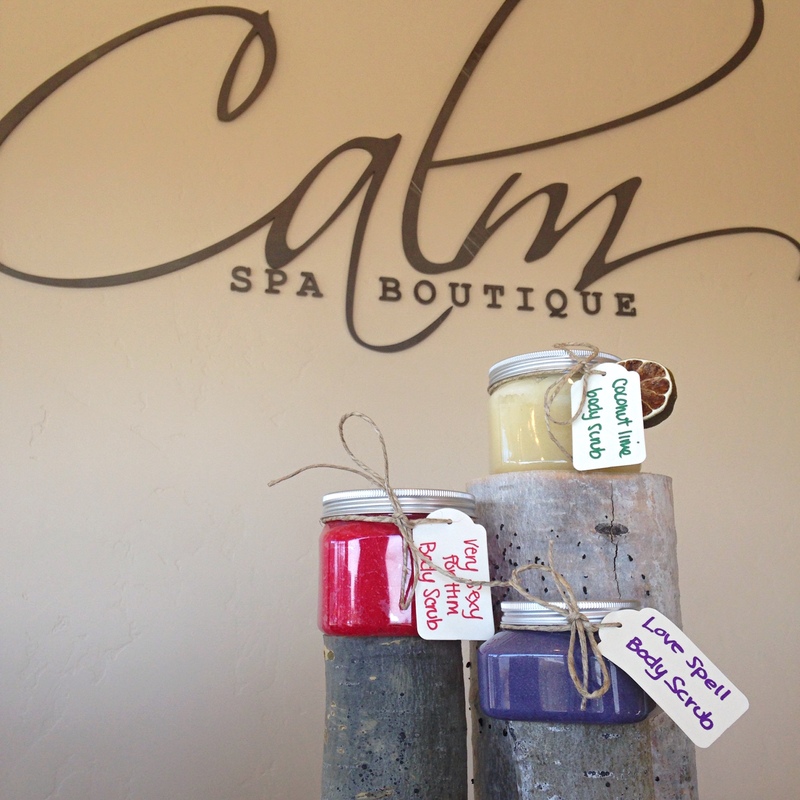 Calm Spa Boutique Sugar Scrubs are handmade and blended perfectly to leave the skin moisturized and smooth. the gentle exfoliation helps remove the dead skin and works wonders for ingrown hairs. They smell AMAZING and they come in 6 different scents; Lemon Coconut, Lavender, Wild Orange, Grapefruit, Coconut Lime, and a custom scent of the month. Have a wonderful Wednesday and enjoy your beautiful skin! Everyone loves the sun, but no one loves what the sun does to our faces. Overtime, the sun’s ultraviolet rays damage certain fibers in the skin called elastin. The breakdown of these fibers causes the skin to sag, stretch, and lose the ability to snap back in place. The damaged skin also bruises/tears easier, and heals slower. When pregnant, our skin is much more sensitive; we become prone to hives, heat rashes, and chloasma (darkening of skin). Sun damage is not visible initially, but over time the effects become more and pronounced. That is why it’s so important to protect your skin now to prevent damage and premature aging. 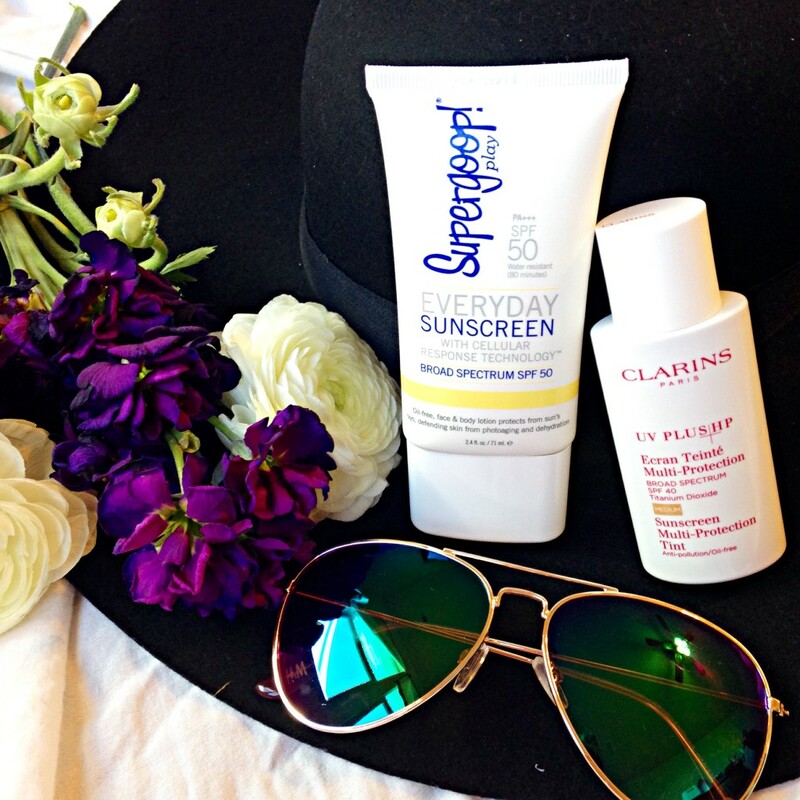 Protect your skin by using a 30 spf or higher suncreen. I use two different kinds, the water proof Supergoop, for when I’m getting a workout, at the beach, or at the pool. And for my everyday use, I use the tinted Clarins. I love the tint because there are days when I only wear suncreen, and the tint makes me look like I’m wearing make-up. Both suncreens are lightweight and don’t clog pores (no breaking out! ), you barely notice you have anything on your face. I also wear plenty of hats and sunglasses. The extra protection always helps! -Oh, and be sure to drink TONS of water. 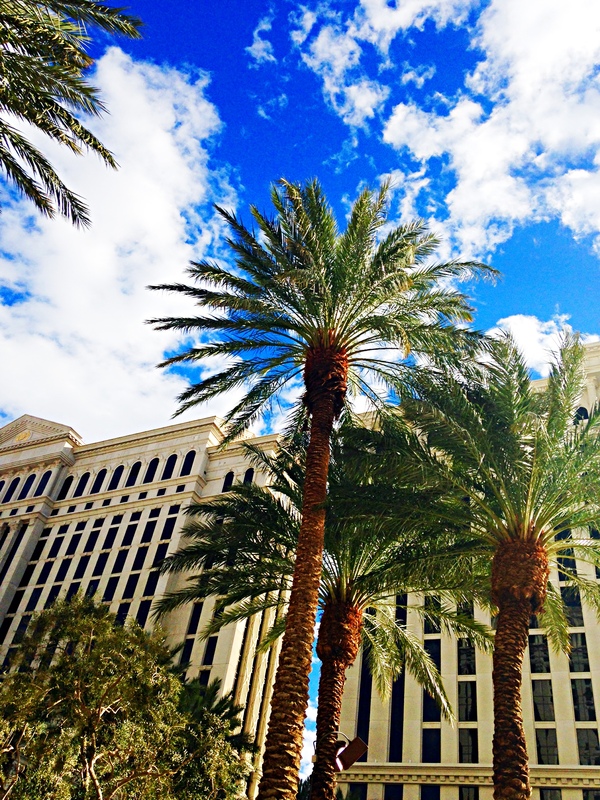 Hope you find these tips useful on your next vacation! Stay beautiful and enjoy your Wednesday!